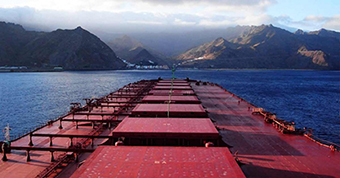 In a ‘previous life’ I was Mill Manager in a large animal feed mill in Northern Ireland before I moved to England to look after several feed mills. Of course I knew all the plant guys well and therefore I was very sad to learn that one them, Gerry, had been killed. He was inside a raw material silo swinging on a rope trying to clean it when another operative diverted fresh material into the silo and literally drowned him. 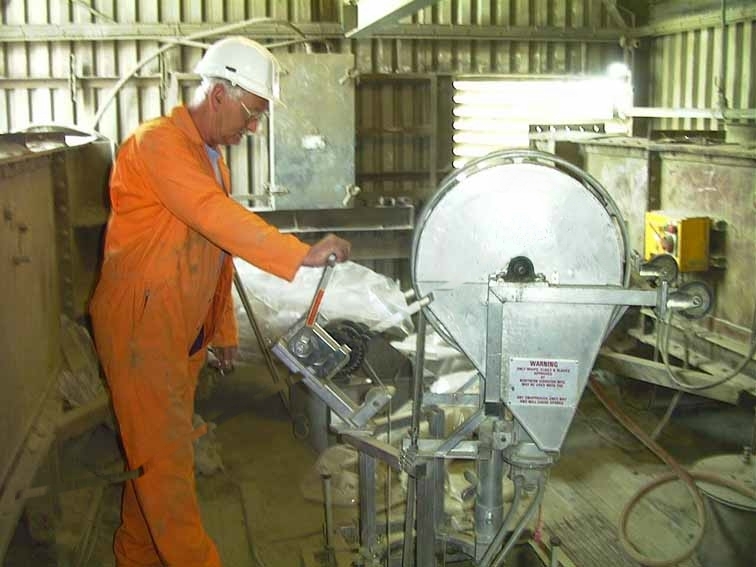 Over the years I have learnt of many other such fatalities within all types of silo, for example 26 of them occurred in the US alone in 2010, and that is why we at Primasonics designed a Safe, Remote & Effective means of cleaning silos which eliminates the need for manual entry. I recently spent a few days in my homeland of Northern Ireland and travelled the short two hour trip from England in the large Stena Superfast VII ferry. 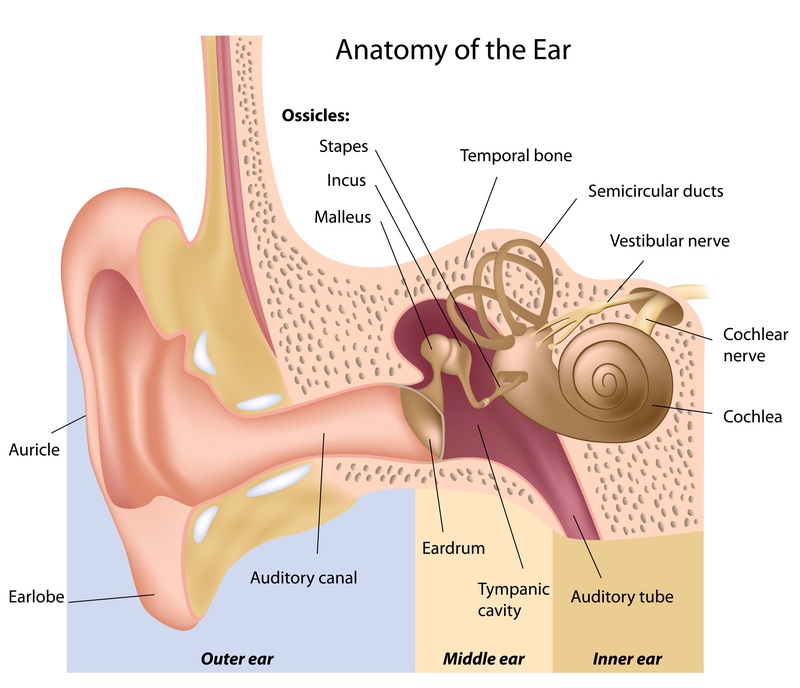 What a wonderful device our ear is, a complex structure which converts pressure fluctuations (sound waves) in the main manner by which we communicate with each other. Let me give you a brief outline of how this ingenious mechanism operates. 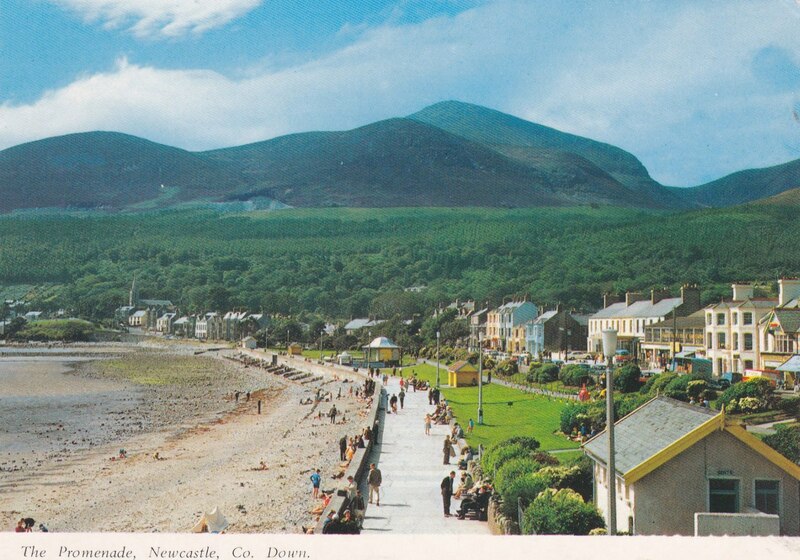 When I was young our annual family holiday was a week in a boarding house in Newcastle, County Down (where the Mountains of Mourne sweep down to the sea!). There are many models of trumpet around, some mass produces whilst others are the result of years of painstaking design, superior manufacture and of course played by a real virtuoso. 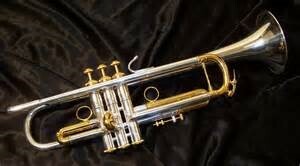 However how can a budding trumpet player determine whether he has spent his hard earned cash on a middle of the road, mass produces instrument or on a top quality trumpet which is not only designed and built to a very high standard but which also provides top quality performance every time? Not an easy question to answer unless one can call upon the services from a really top trumpet player whose ear is so finely tuned that he can select and guarantee the very finest instrument. One such quality trumpet is the Bach Stradivarius.